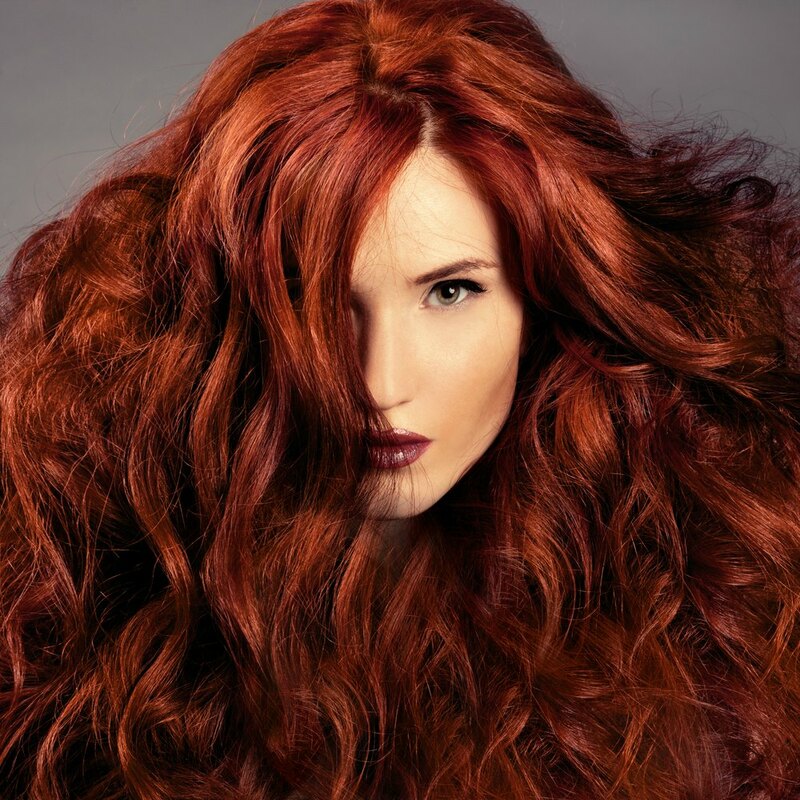 Does Coloring Hair Extensions Damage It? 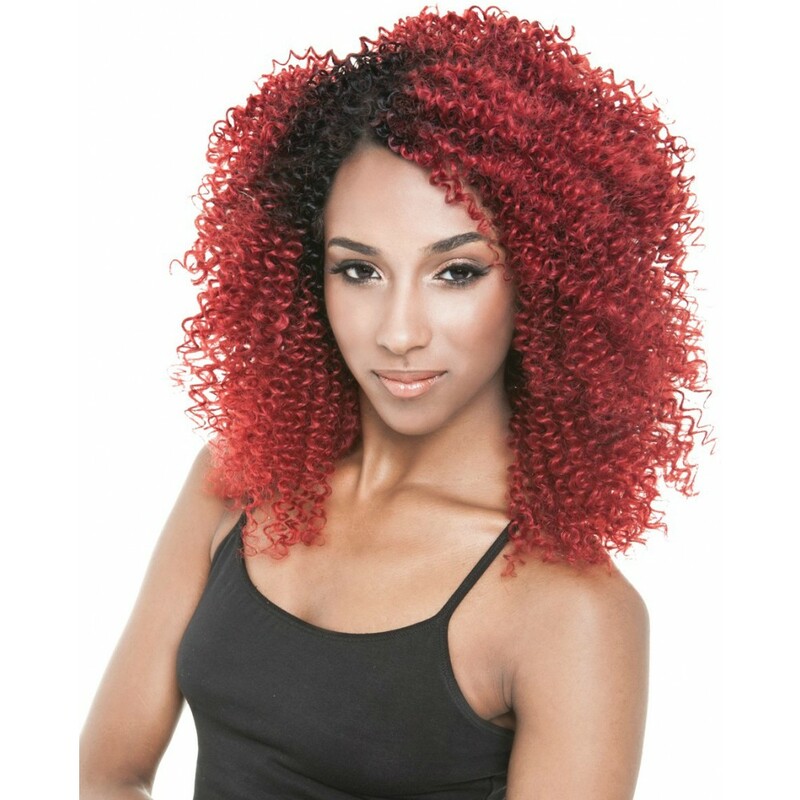 Color Me Pretty – All About Hair Extension Colors! 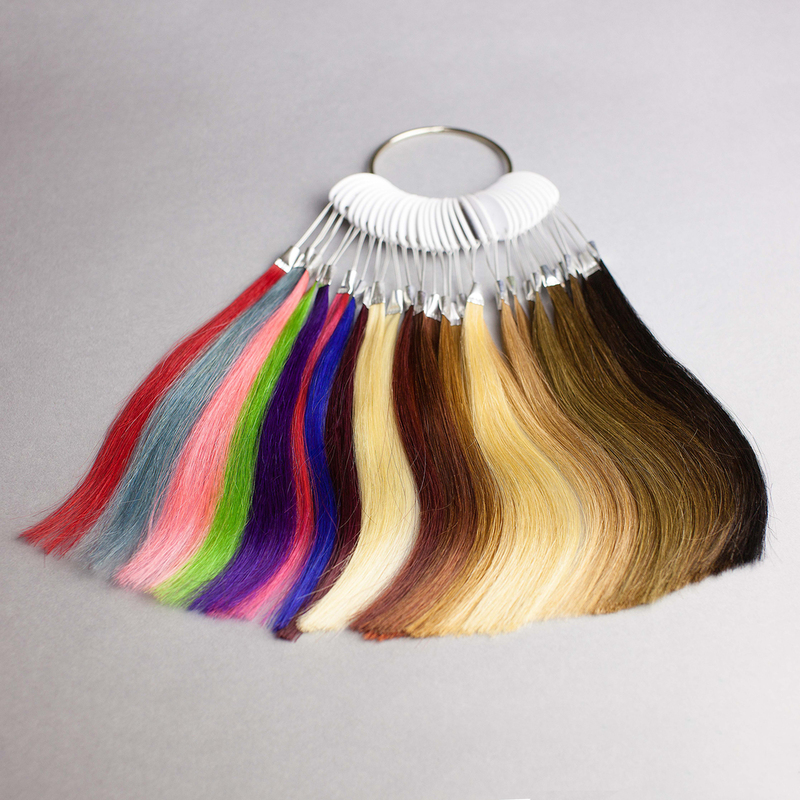 Are Color Hair Extensions for You? 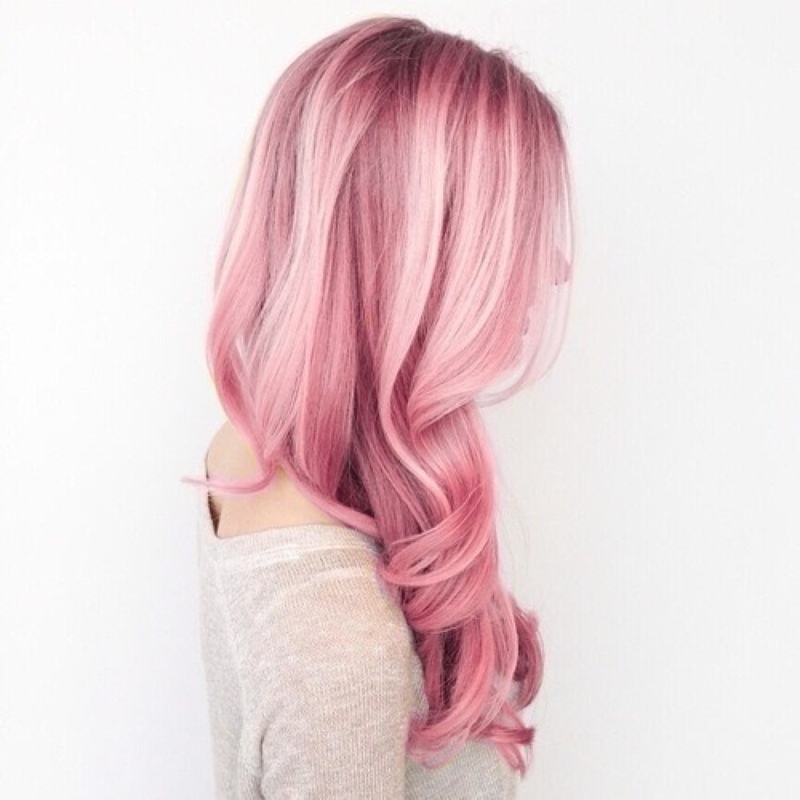 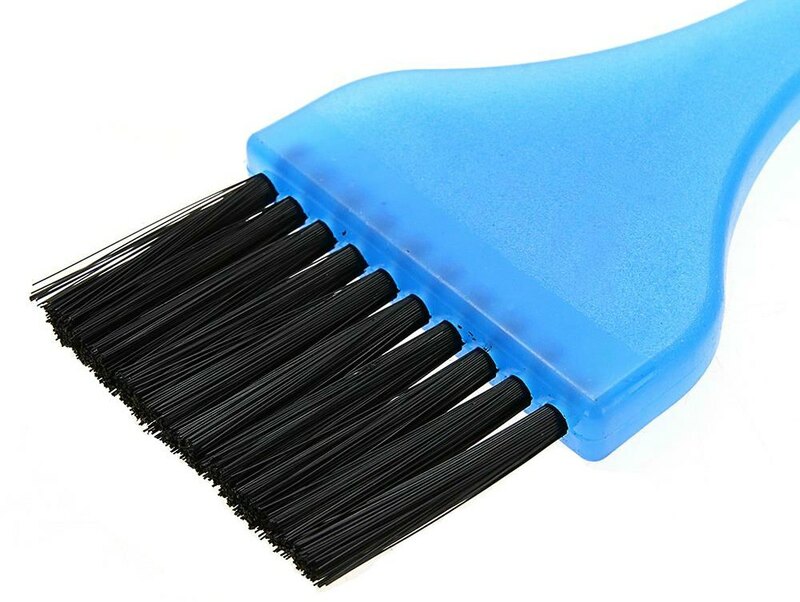 Can #HAIRFLEEK Hair Extensions Be Colored? 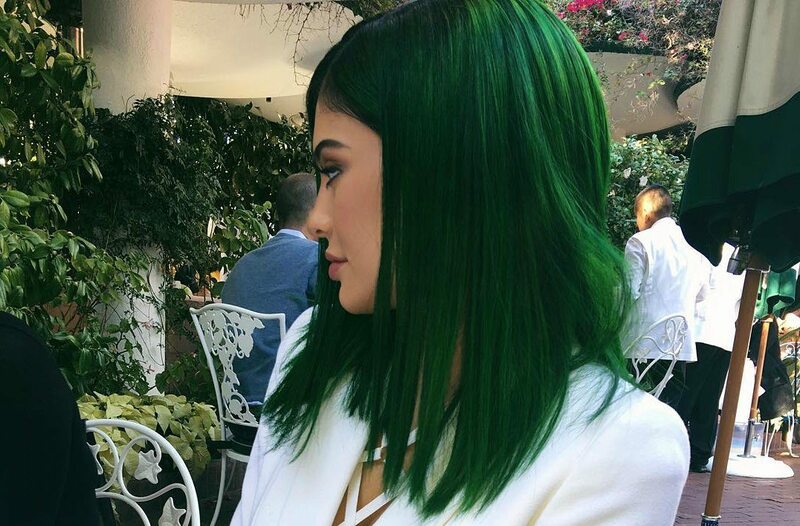 Kylie Jenner Did It Again!